Well, I read another crazy amount of books in January (21 again!). In the last few days, I read two amazing, heart-wrenching books (my favorite kind). 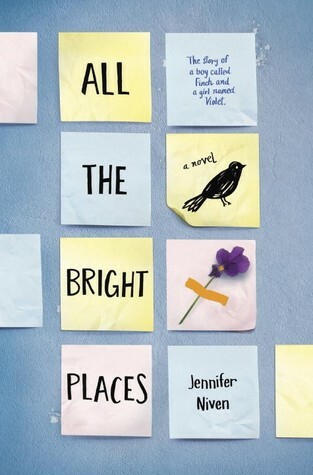 ALL THE BRIGHT PLACES by Jennifer Niven - I don't know where to begin. Beautiful, lyrical, profound, heartbreaking. And so important. Honestly, it brought up emotions and experiences I hadn't thought of for many years. Definitely my top read of the year so far. 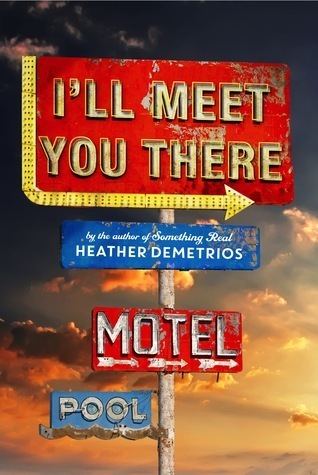 I'LL MEET YOU THERE by Heather Demetrios - I loved last year's SOMETHING REAL and was really looking forward to this. And it did not disappoint. Another important topic. And again, had me thinking about things and people from a very long time ago. Next up... not sure, but it needs to be something a bit lighter. I'm in the home stretch of this latest revision of KEYS/NOT KEYS. Still haven't arrived at a new title. But I plan to send this little bird where it needs to go by Friday. 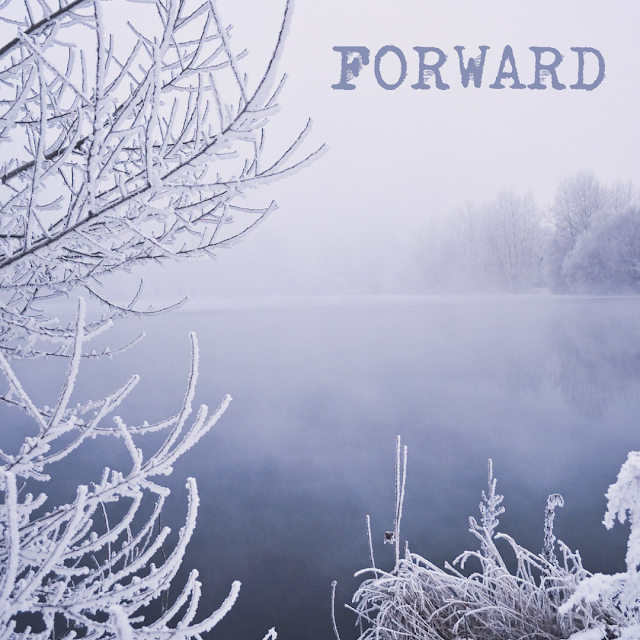 Excited to have the encouragement of other Writer Rechargers to help get me there! Work - holy events, Batman! 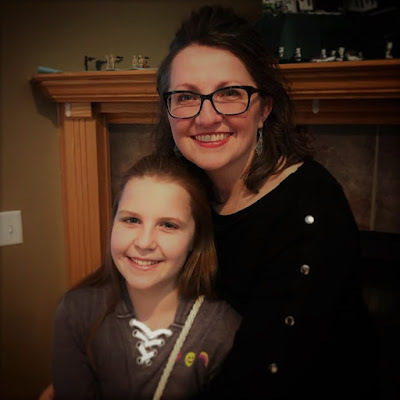 January was chock-a-block and everything went well. We hosted an angsty Super Bowl party (oh wait, maybe I was the only angsty one) - our 16th Annual. This is one of our favorite days of the year. Chicken nuggets (gluten free), hot dogs (no buns), nachos, and cereal for supper, that's what works for me. And it works for the kids. They love revision weeks when suppers are super casual and scroungy. Every night. Lately I've been feeling a little down - I wouldn't say I've got the blues and I definitely don't have the Holly Golightly Mean Reds. I think I've got the Pesky Grays, which are pretty mild in comparison. We had some nice days in January, but we're back to a cloudy, gray, dreary, cold, snowy winter and it's bumming me out. And there's other stuff, too, but I've got my SAD light and I'm glad for my family, good friends, good books, and Writer Recharge to help get me through the Pesky Grays. What's up with you, friends? Sorry to hear you have the greys. Hope they pass soon. Best of luck finishing the revisions with your Recharge! Yes, the Pesky Grays. I think I might be feeling that a bit myself. It's an especially big bummer when you've had some lovely mild weather in recent weeks like we've both had. I mean, we should know better, right? But there's still this part of us that hopes it's just going to stay mild until summer. Boo. I have read the first part of All the Bright Places and I loved the writing. I can't wait to finish it :) I hope you arrive at the perfect title for your book! Great to know another great host of a Super Bowl party! We've hosted one every year for as long as I can remember. And I feel the same as you - it's one of my favorite times of the year. Just pure fun! Good luck finding that new title! Sometimes they come easily to me and sometimes it's a struggle getting one that is just right. I've heard so many awesome things about All the Bright Places. It's on my list! I can relate to you with the pesky greys. And what really doesn't help is the co-workers who have just returned from two weeks in Arizona or a tropical cruise or a week in Hawaii. Seriously, people, you're killing me! I, too, have my happy light. But ... gah... this time of the year. Blerg! Just think, less than eight weeks until spring (right? If my count is wrong, don't tell me). Have a great week, Sara!